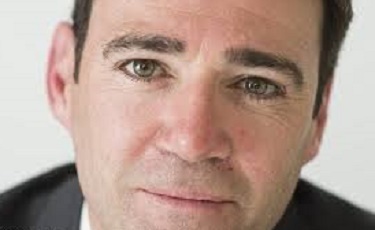 Andy Burnham has reportedly staged an armed coup of the Labour leadership, surrounding himself with trigger happy henchmen and claiming total control and leadership of the Labour party, according to news just in. The coup was originally thought to have been organised by rival leadership hopeful Liz Kendall who on discussing the exit polls stunned an entire press conference by changing into combat fatigues, covering her face in charcoal and waving a machine gun about. Leadership favourite Jeremy Corbyn is thought to be on the run, and may possibly even have shaved his beard off in a bid to slip under the radar.